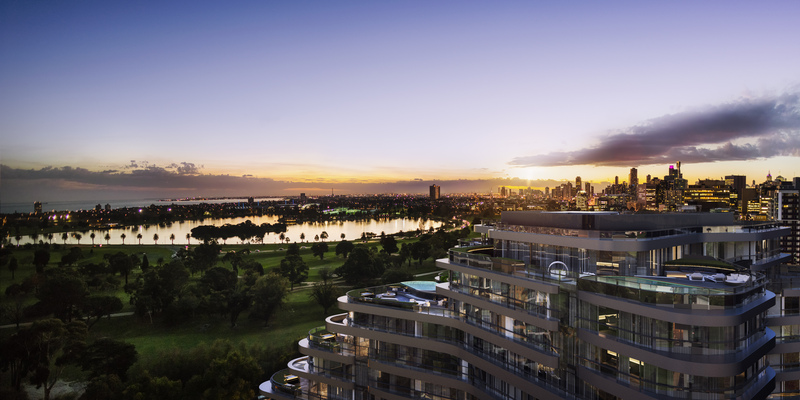 With absolute poise and elegance, Victoriana will soon reign over the emerald parklands and crystal waters of Albert Park Lake. 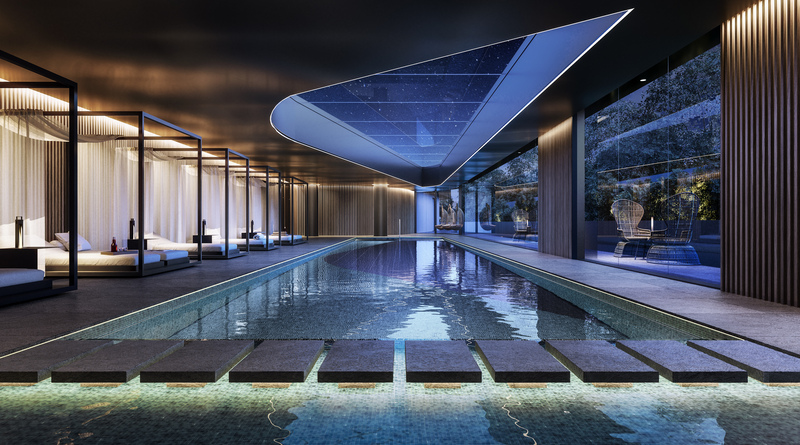 Inspired by nature, it is a majestic crafted jewel, a seamless connection of the earth, sky, water and land. 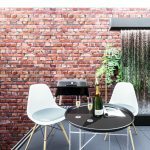 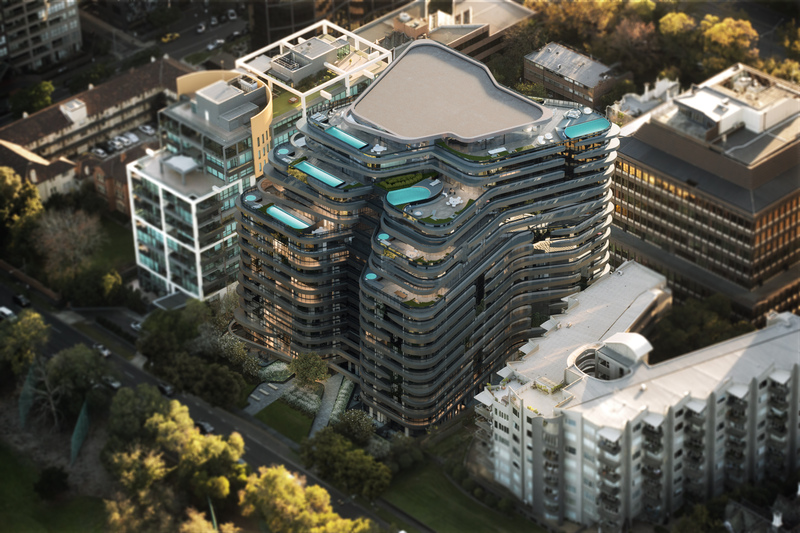 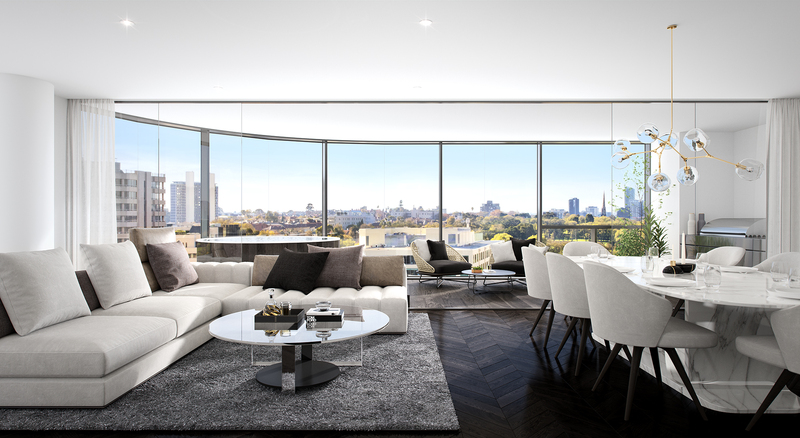 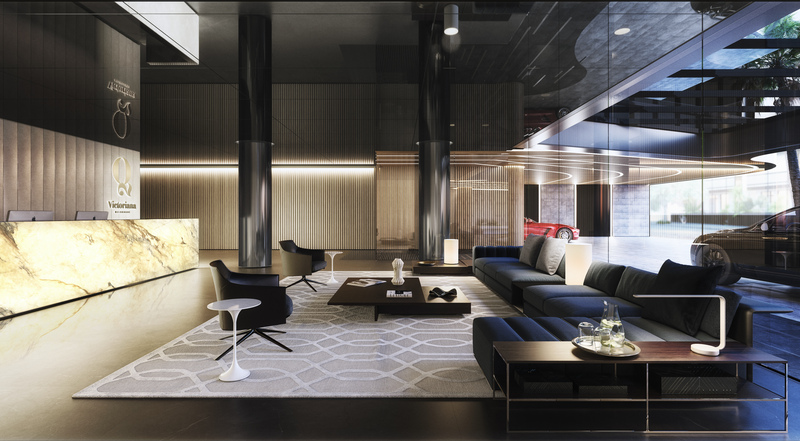 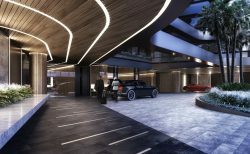 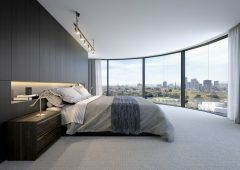 Victoriana offers a fine opportunity to bask in luxurious living, surrounded by the best of Melbourne. 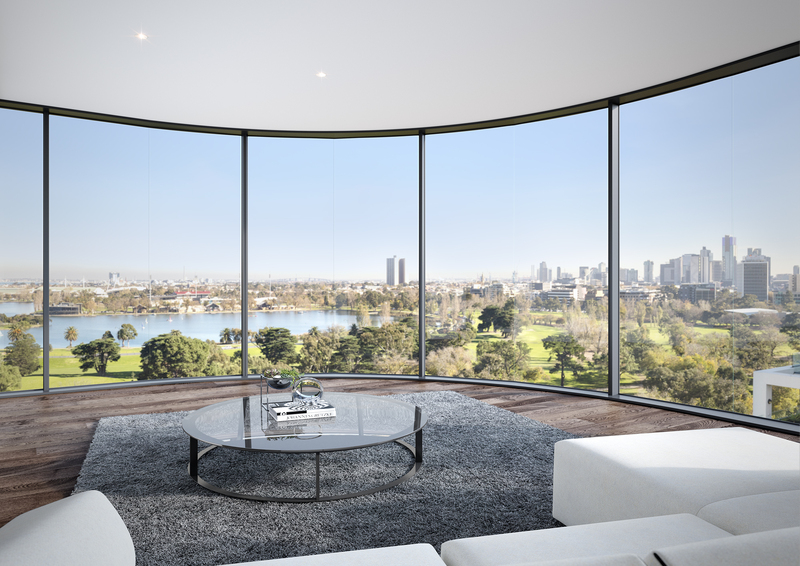 Revel in sophisticated interiors and uninterrupted views. Be prepared to live like kings and queens, complete with a consort of exclusive amenities for leisure and pleasure. 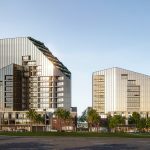 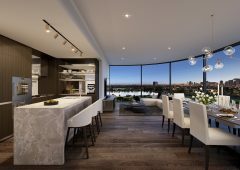 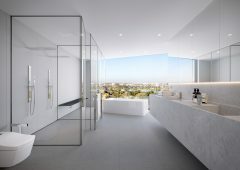 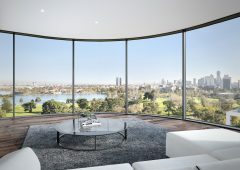 With views across Albert Park Lake, Fawkner Park, Royal Botanic Gardens and city beyond – make one of these 2, 3, 4 and 5 bedroom residences one of your own. 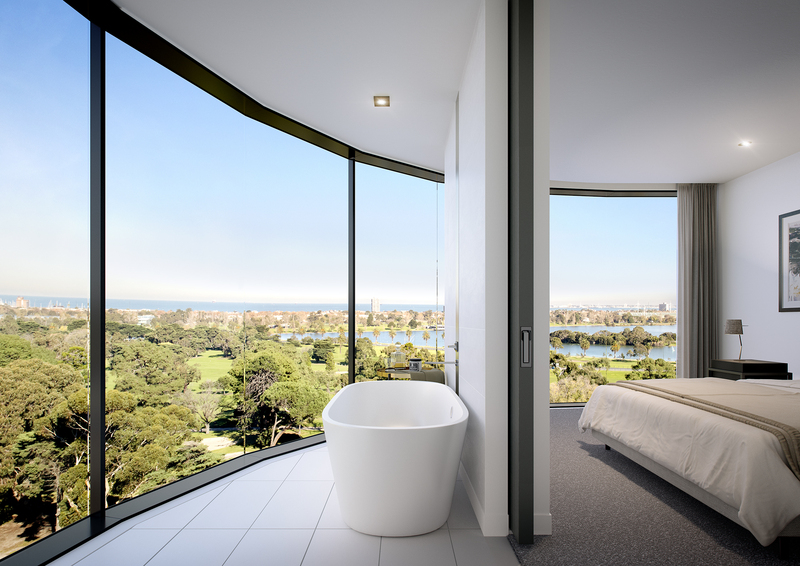 Contact Keith Jamieson on 0409 352 504 for further information or to book a private appointment at the display suite. Views across Albert Park Lake, Fawkner Park, Royal Botanical Gardens and the CBD. 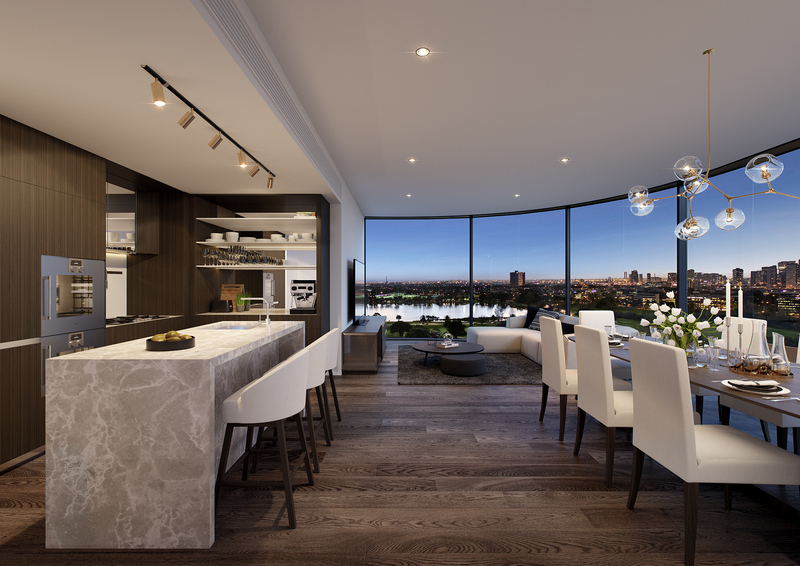 Well-crafted kitchens; benchtops and splashbacks dressed in marble and embellished by the finest bespoke tapware.